October 12, 2017 (New York, NY) – Today, Absolut Vodka® celebrates its latest global campaign – Create a Better Tomorrow, Tonight – with the launch of The Open Mic Project. 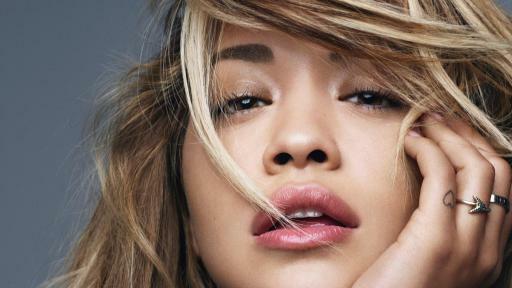 This collaborative initiative, designed in partnership with singer songwriter and actress Rita Ora, provides a platform for amplifying, and uniting, voices across the nation to refresh the talk. As a brand known for collaborating with creative forces big and small – from artists to musicians to mixologists – The Open Mic Project aligns to Absolut’s larger mission of using creativity as a force for positive change and inspiring action. This season, Absolut is turning up the volume on holiday cheer coast-to-coast – from its exclusive spirits sponsorship of the 2017 iHeartRadio Jingle Ball Tour to its latest limited edition sequin bottle cover. 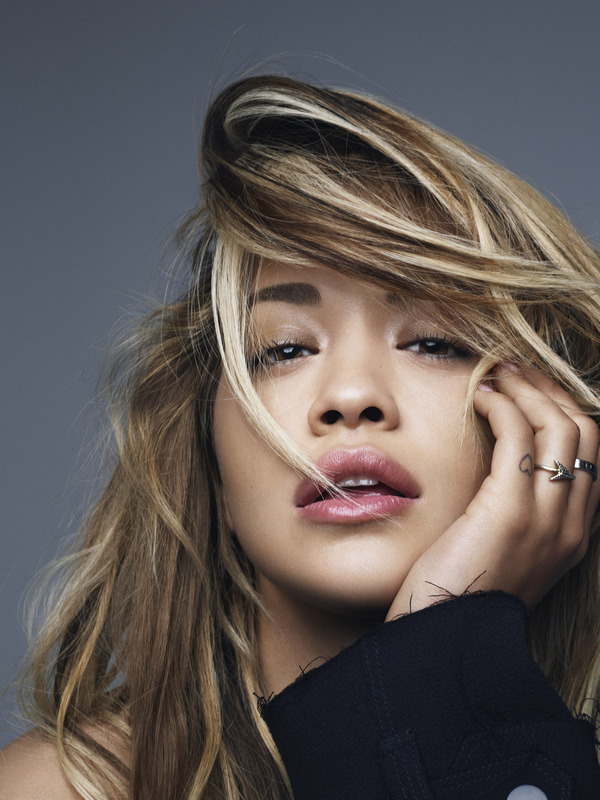 Starting on November 28, 2017 through the holiday season, Absolut and the 2017 iHeartRadio Jingle Ball Tour will use music as a common bond to bring people together during the holidays at 12 concerts across the country. 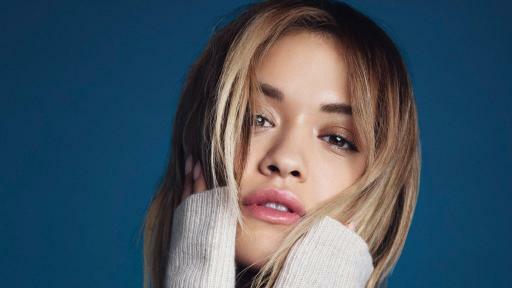 Two of the tour stops will also feature intimate performances with Ora to continue to inspire acceptance through song. 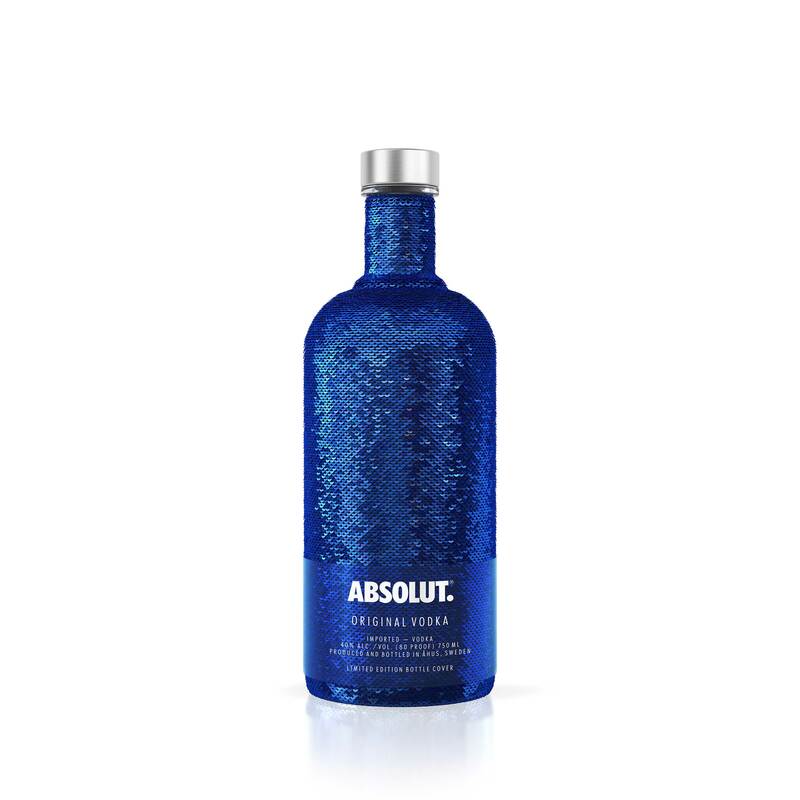 Music fans and cocktail connoisseurs alike can turn up the volume at their next holiday gathering with Absolut’s limited edition sequin bottle cover which changes color from sapphire to silver with a simple swipe. The new limited edition bottle cover serves as a customizable bar accessory and provides a stylish canvas for infusing symbols or messages of acceptance into this holiday season’s party repartee. 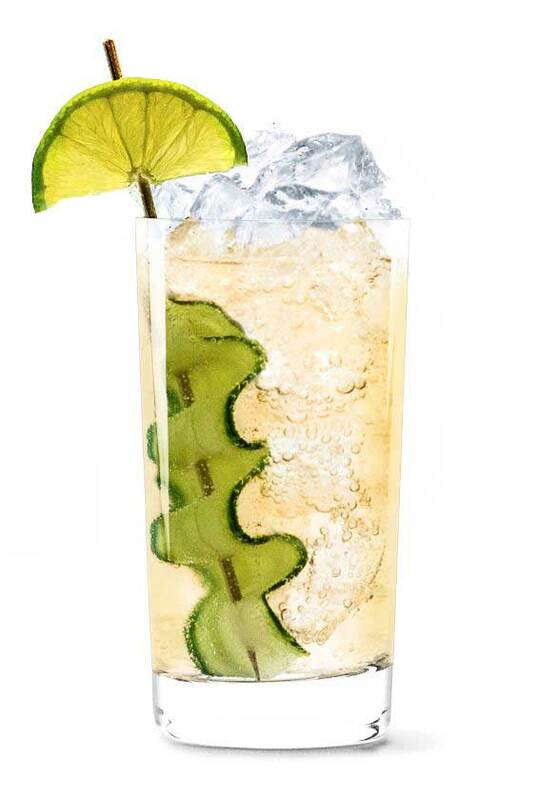 While the bottle may be limited edition on the outside, it still features the same high-quality Absolut Original vodka on the inside – providing a versatile foundation for mixing the best cocktails. The limited edition Absolut sequin bottle cover is available nationwide starting on October 1st for an MSRP $19.99 (750ml) and $24.99 (1L). For more information on The Open Mic Project, and to join the conversation, visit TheOpenMicProject.com and follow along on social using #RefreshTheTalk. 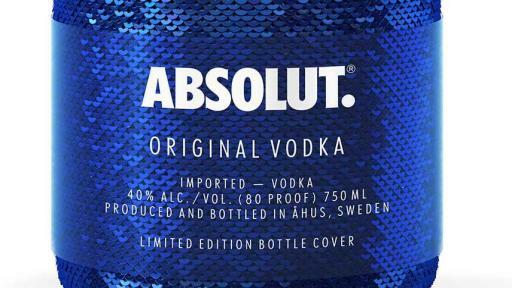 For more information on Absolut, including the limited edition sequin bottle cover, visit Absolut.com. © 2017 Imported by Absolut Spirits Co., New York, NY. Pernod Ricard USA is the premium spirits and wine company in the U.S., and the largest subsidiary of Paris, France-based Pernod Ricard SA. 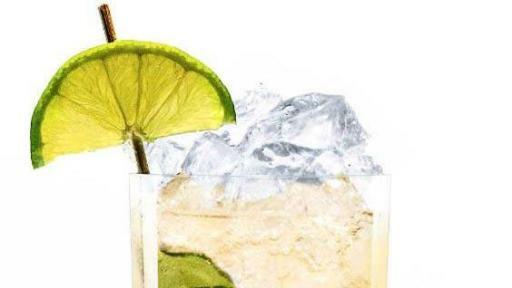 The company’s leading spirits and wines include such prestigious brands as Absolut® Vodka, , Avión® Tequila, Chivas Regal® Scotch Whisky, The Glenlivet® Single Malt Scotch Whisky, Jameson® Irish Whiskey, Kahlúa® Liqueur, Malibu®, Martell® Cognac, Olmeca Altos™ Tequila , Beefeater® Gin, Del Maguey® Single Village Mezcal, Monkey 47® Gin, Plymouth® Gin, Seagram’s® Extra Dry Gin, , Hiram Walker® Liqueurs, Lot No. 40® Canadian Whiskey, Midleton® Irish Whiskey, Powers® Irish Whiskey, Redbreast® Irish Whiskey, Smithworks® Vodka, Smooth Ambler® Whiskey, Pernod®, and Ricard®; such superior wines as Jacob's Creek®, Kenwood® Vineyards, Campo Viejo® and Brancott Estate®; and such exquisite champagnes and sparkling wines as Perrier-Jouët® Champagne, G.H. Mumm™ Champagne and Mumm Napa® sparkling wines.